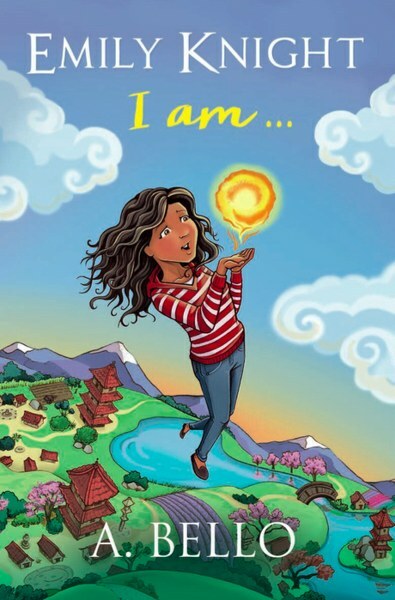 Emily Knight I AM… is about a thirteen year old warrior named Emily, who is far from ordinary and she hates it! The daughter of a heroic warrior and the press favourite problem child. Against her wishes she is sent to the Osaki Training School to control her powers. She learns to fly, breathe under water and battle but someone has their eyes set on Emily and now she has to chose between the two people she loves. 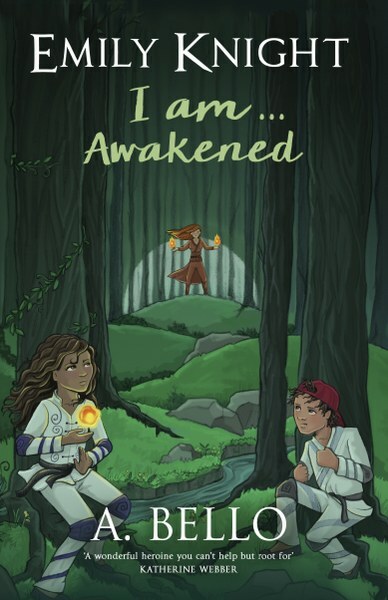 Emily Knight I AM… has elements of grittiness that is more mature than other fantasy books. As well as being laugh out loud funny, the characters are real, complicated and relatable. A. Bello pushes the boundaries by breaking the conventions in this diverse, absorbing novel. Dark times are upon us. Neci is back and she is more dangerous than ever. The warriors are forced to pick a side and to stand up for what they believe in. The race is on to find the missing warrior first. It’s the only way to prevent a war from happening and to stop Neci from destroying everything. Emily Knight has to get sharper, stronger and faster because Neci has made her a target and someone is going to great lengths to hurt her. Can Emily win the race? Or will Neci take her down once and for all? She wrote her first novel at aged 8, where she fought monsters and dragons daily and was first published at aged 12 for a poem she wrote in school. A. Bello has received rave reviews for her debut book as well as success with her Emily Knight Warriors pop-up book. She is the founder of The Lil’ Author School and co-founder of The Author School. The Author School was shortlisted for The Great British Entrepreneur Awards 2016. 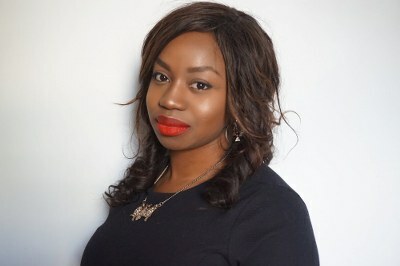 A. Bello has appeared in Female First Magazine, The Mirror, BBC1XTRA to name a few. 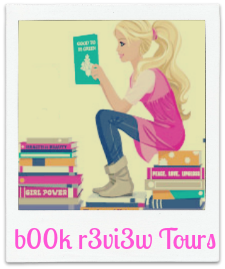 Book Blitz: Our Options Have Changed by Julia Kent & Elisa Reed and $25 Gyft.com Gift Card Giveaway!! !